Google Home’s multi-room audio feature welcomed in Bluetooth speakers to the party today. The addition means voice control over your Bluetooth speaker’s volume too. 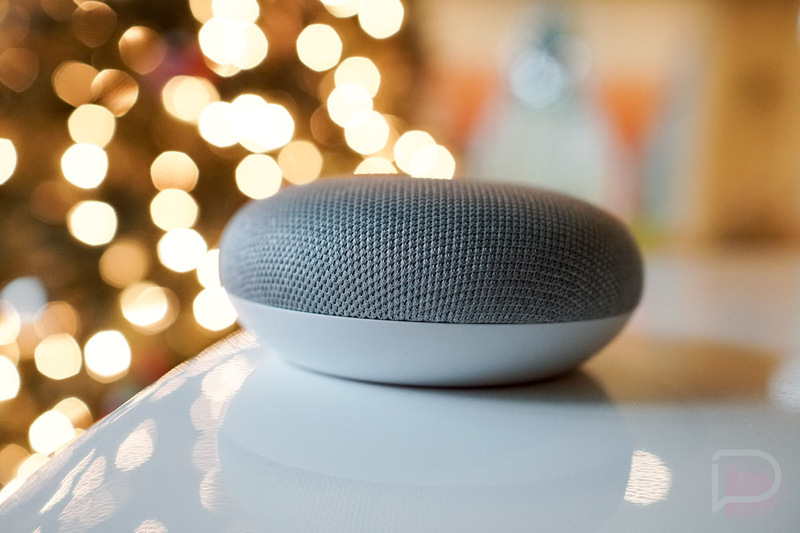 Once you’ve paired a Bluetooth speaker through the Google Home app, going forward you’ll be able to say, “Hey Google, turn up the volume” or “Shuffle my party playlist” to allow Home devices (including Mini and Max) to work their magic. Assuming you don’t have a bunch of Bluetooth devices around and connected, you may not even have to say the name of the device. Those same Bluetooth devices can be added to groups for multi-room playback. From my understanding, that means groups with other Home units or Bluetooth speakers, not just Bluetooth groups. That’s a pretty big deal for those not interested in buying up Chromecast Audio devices or Home units because you have multiple Bluetooth speakers on hand already, yet want music everywhere in your house, played simultaneously. To get started, make sure you have the newest Google Home app. To pair Bluetooth devices, we’ve got instructions here.